The Mall at Partridge Creek is an open-air shopping mall in Clinton Township, Michigan. 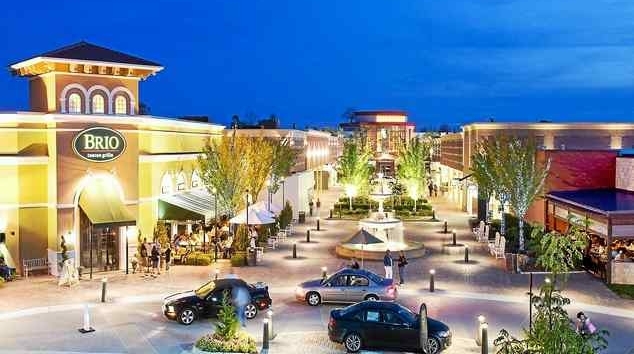 Being an open-air mall, a snow melt system is in place to keep the walkways clear for the shoppers all winter long. 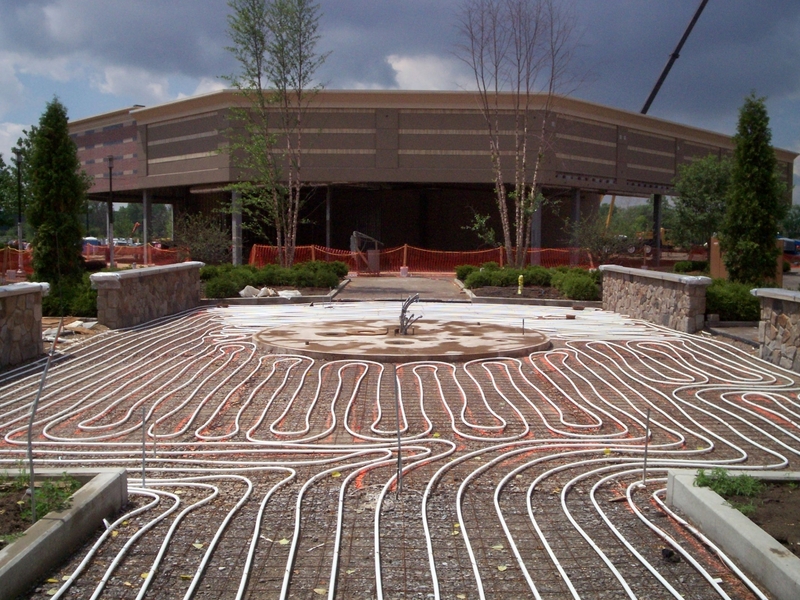 The system consists of 229,000 lineal feet of Thaw-PakTM ¾” PEX Tubing on 9” centers installed under brick pavers. The system uses 12 Raypak Hi-Delta boilers concealed on building rooftops, with sizes from 1532 to 2342 MBH Input, and have built-in cold start protection. 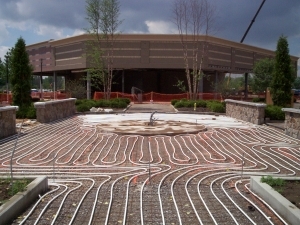 The system is controlled via 2 Tekmar 665 controllers tied into the building management system.